Who does not love chocolate and make-up? How beautiful would it be if you could join these two great loves together? With the I Heart Revolution Chocolate Palettes this wish has become reality! 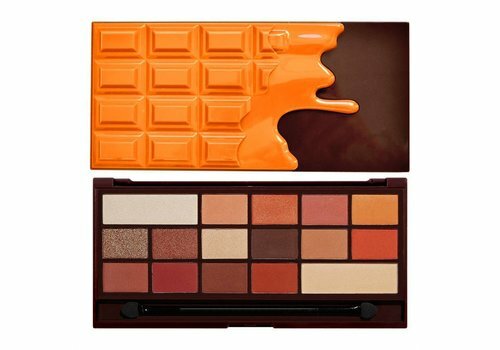 Because these eyeshadow palettes not only give you the opportunity to create perfect eye looks; they also look like chocolate bars. The Chocolate Palettes are not for nothing megapopular! Do you already have a favorite? Discover now all I Heart Revolution Chocolate Palettes at Boozyshop! 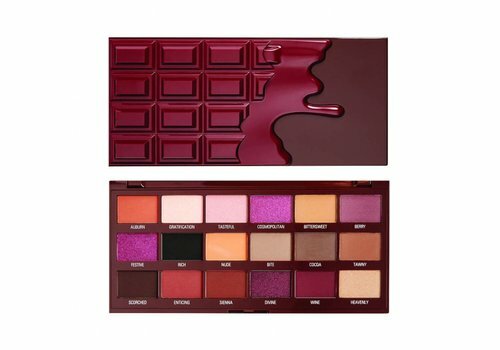 Which I Heart Revolution Chocolate Palette is your favorite? Actually, you just have to have them all at home, because they are not only mega cool, but they are also very cheap! The I Heart Revolution Chocolate Palettes contain several highly pigmented eyeshadows, with matte and shimmery colors alternating. 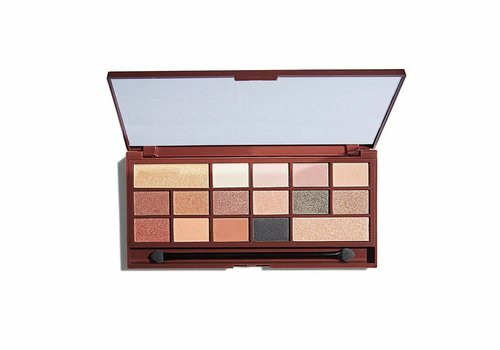 This allows you to create many looks with one palette! Do you like a natural look? Then for example the I Heart Revolution Nudes Chocolate Palette is the perfect choice for you! Do you prefer to pop with color? 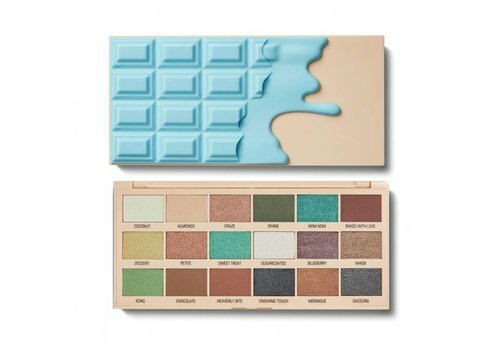 Also no problem, the I Heart Revolution Mint Chocolate Palette helps you a long way. Finish your eye look with a highlighter and you will see that everyone around you can not stop admiring your make-up! 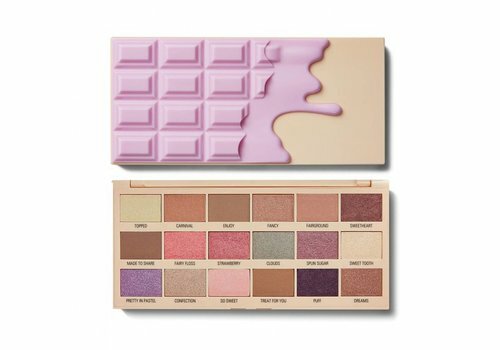 Want to buy I Heart Revolution Chocolate Palettes? Shop quickly at Boozyshop! Ohmyy, we have another addiction! But the best addiction ever, and we also award you. Shop now your favorite - or all! - chocolate palettes from I Heart Revolution at Boozyshop!You make it extra fun for yourself when you order for more than € 30; Then you get a free gift from us! Let's gooooo!